Get ready for a weekend packed with festivities in celebration of “Our Mountain Home” during Homecoming 2018 starting on Friday, Oct. 5 and lasting through Sunday, Oct. 7. 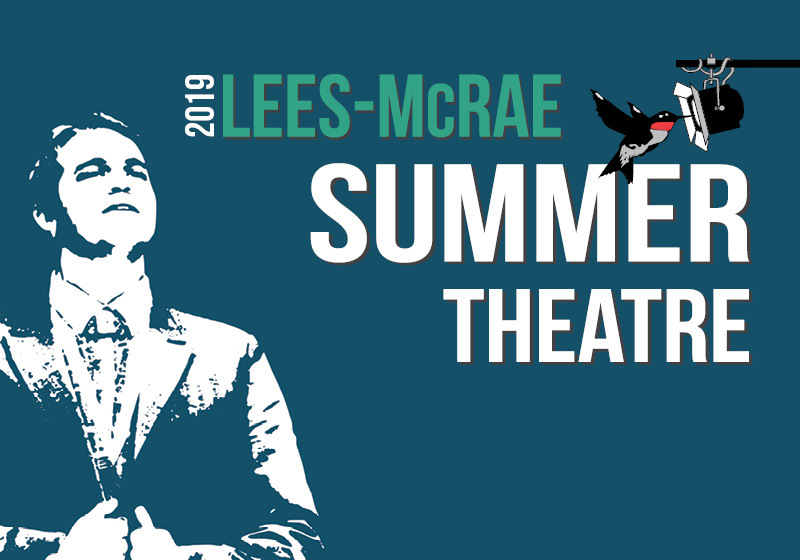 Friday’s busy itinerary kicks off with a 10 a.m. prayer service at Banner Elk Presbyterian Church before the inauguration of the 16th President of Lees-McRae, Dr. Herbert L. King Jr., in the Historic Commons at 2 p.m. A reception will follow in Swank Park. Later in the afternoon, the campus community will celebrate with an ice cream social at Williams Gymnasium followed by a women’s volleyball match against North Greenville University starting at 7 p.m. Even busier than Friday, Saturday’s schedule is packed with events across campus including alumni athletic games ranging in several sports from softball, to basketball, lacrosse, and others. Saturday also features the Green and Gold Alumni Awards Brunch with Dr. King in Evans Auditorium at 10:30 a.m. Tickets for the brunch are $10 and can be purchased here. At the same time, Bobcats can begin checking-in for their tailgating spots on Bobcat Bank. During the soccer games Saturday, all Lees-McRae community members are invited to tailgate at Tate Field. Tailgate registration, which will become available on Thursday, Sept. 13 at 9 a.m., is on a first come, first served basis. Following lunch, cheer on the Bobcats as women’s volleyball takes on Southern Wesleyan University in Williams Gymnasium at noon and women’s soccer goes head-to-head against Converse College at 1:30 p.m. The Homecoming Court presentation will unfold before men’s soccer takes to the field in a match against Milligan College. Missed the debut of Little Shop of Horrors on Friday? Head back over to Hayes Auditorium and Broyhill Theatre at 7:30 p.m. for another performance. Wrap up your evening on Saturday with the Homecoming Dance Party featuring the popular East Coast band, Bantum Rooster, on Tate Lawn. The Alumni Association will also host the 10th reunion of the Class of 2008 and the 40th reunion of the Class of 1978. Tables will be reserved for the classes of 1972, 1978, 1980, 1981, and 1982. The exciting weekend will come to a close on Sunday, Oct. 7 with a final performance of Little Shop of Horrors at 2 p.m.
With questions regarding Homecoming, please contact Jillian Rosato, director of alumni relations and development, rosatoj@lmc.edu or 828.898.2489. Campus will be buzzing with excitement starting on Wednesday, Oct. 3 with the annual Mountain Day of Service and celebration. 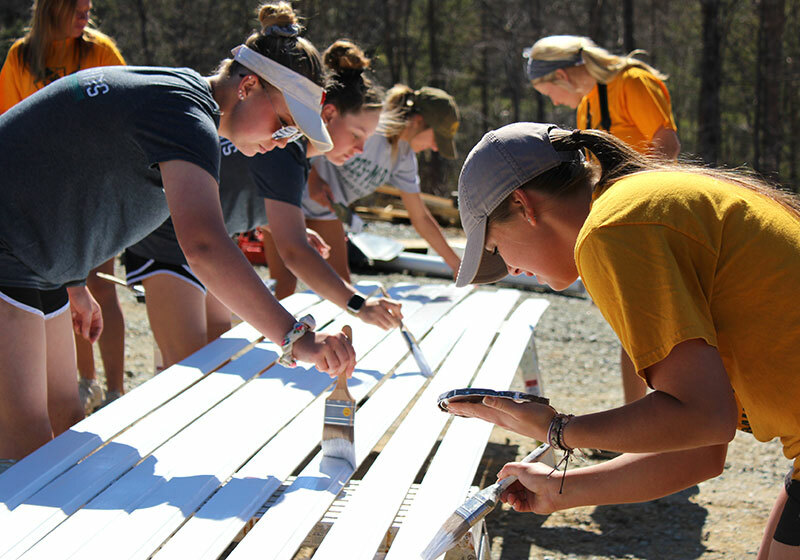 A long-standing tradition dedicated to giving back to the High Country, Mountain Day of Service is a day for students, faculty, staff, and alumni to participate in volunteer projects in the community. 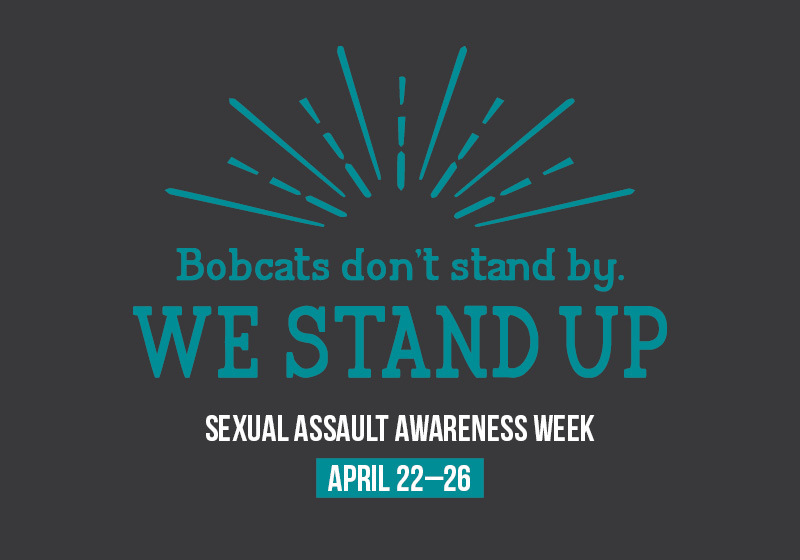 A celebration will follow at 2 p.m. at Wildcat Lake. On Thursday, Oct. 4, both the college and the High Country community will come together in shared unity to celebrate Founder’s Day at Tate-Evans Park starting at 4:30 p.m. followed by the Family Picnic and Concert at 5 p.m. Both events are free and open to the community.